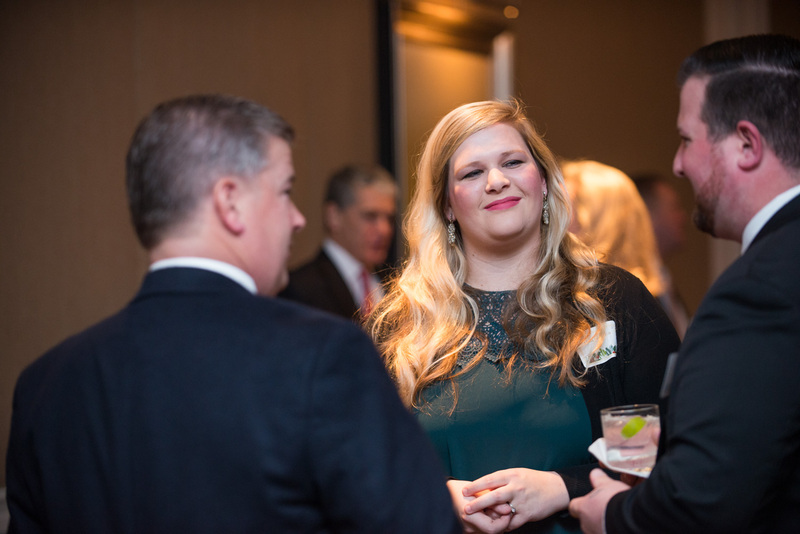 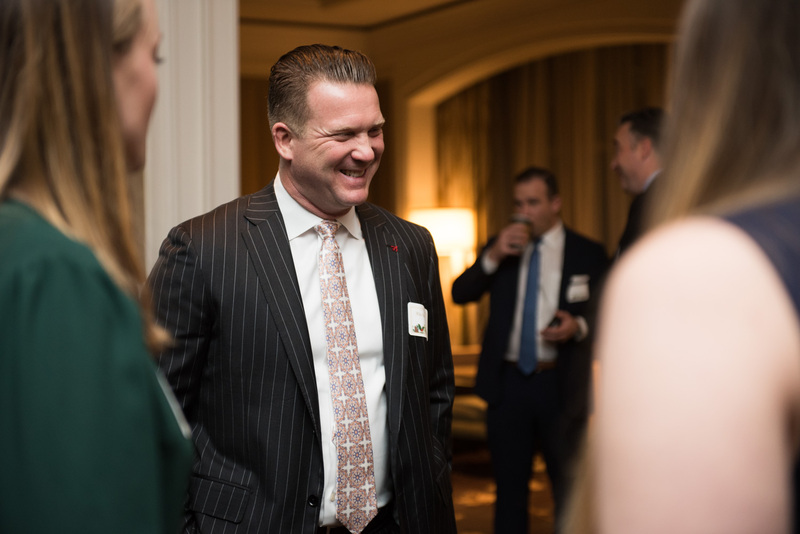 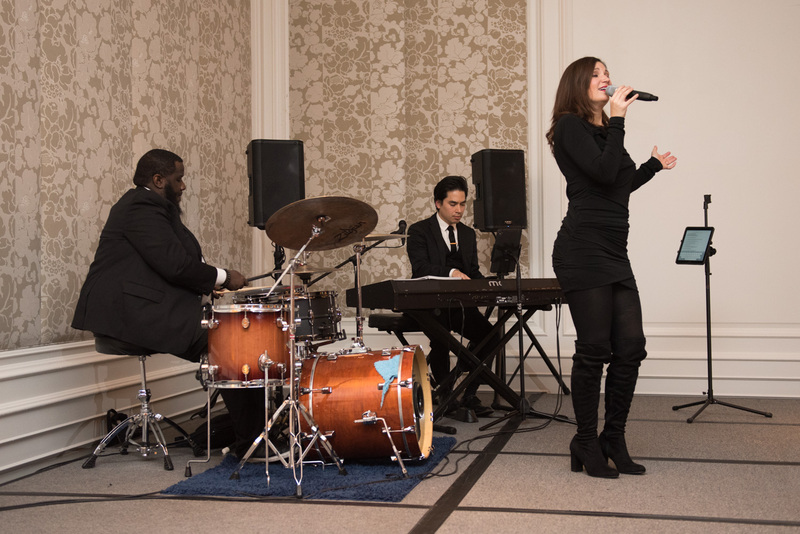 AOG's 23rd Annual Holiday Party - AOG Wealth Management, Inc.
AOG celebrated the end of 2018 and the holiday season with clients, friends and colleagues at their 23rd Annual Holiday Party, held again at the Ritz Carlton in Tyson’s Corner. 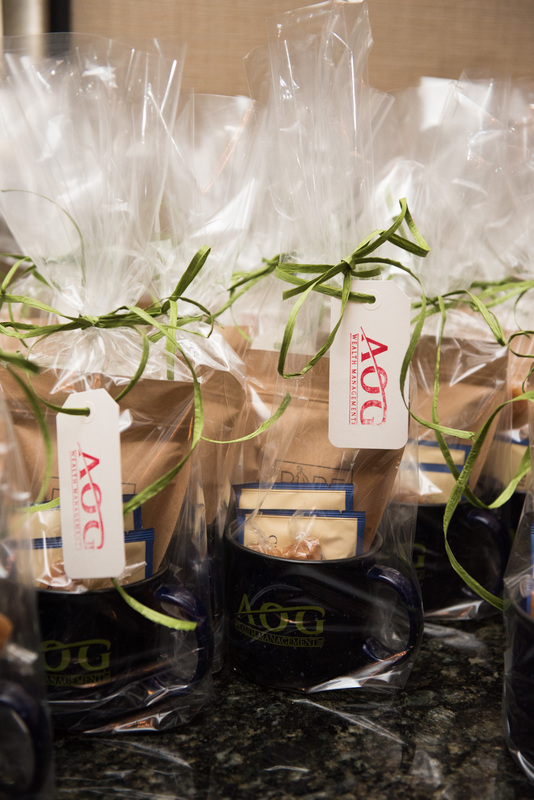 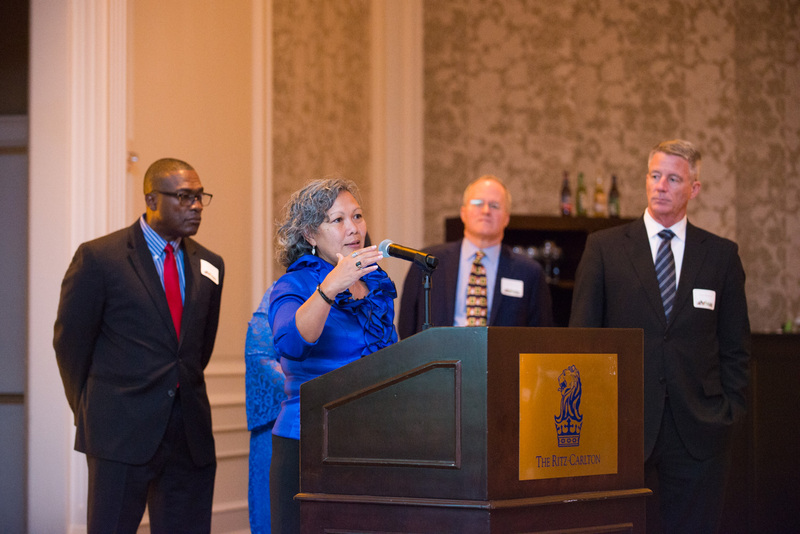 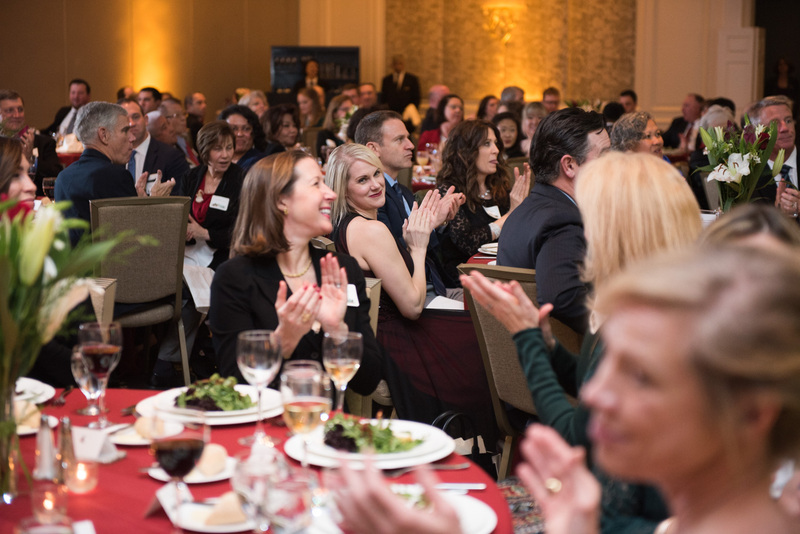 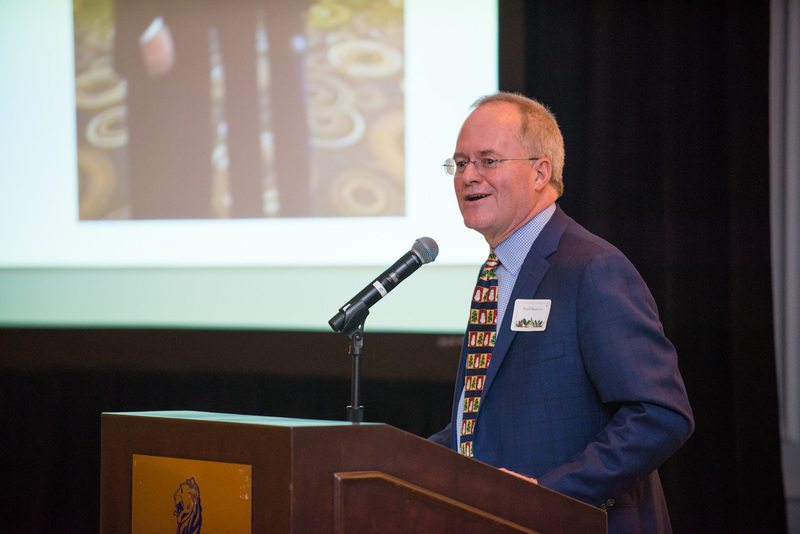 Guests enjoyed a lighthearted Year in Review presentation by AOG Wealth Management CEO Fred Baerenz, inspiring words from volunteers with the charitable organization David’s Hope, delicious food and librarions, and the music of jazz singer Karla Chisholm. 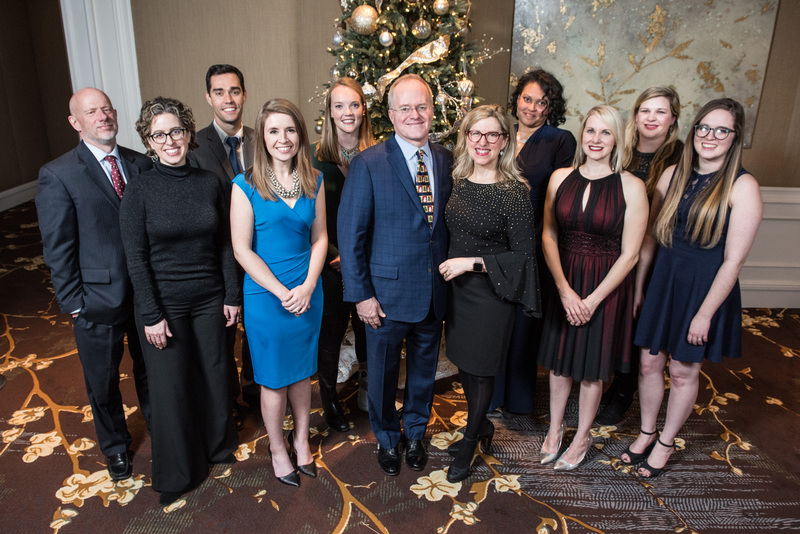 It was a fun and festive evening that passed all too quickly and capped 2018 truly in style!